Horizon Nuclear Power has confirmed that it is suspending its nuclear new build projects at Wylfa in North Wales and Oldbury in Gloucestershire, following a decision by its parent company Hitachi Ltd. 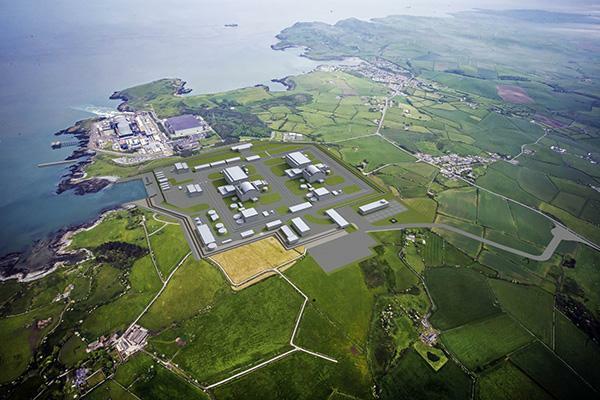 The move follows discussions between the UK government and Hitachi to agree financing and commercial arrangements for Wylfa. Horizon will continue to engage with the UK government and stakeholders regarding future options for development. Andrew Storer, chief executive officer of the Nuclear AMRC, commented: “The news from Hitachi is disappointing, and very concerning for the companies which were preparing to build and supply the new power station at Wylfa. We hope that the conversations with the UK government can conclude in a satisfactory manner to see the project progress as planned. “This really illustrates the financial challenges of investing in the current generation of gigawatt-scale reactors. Hitachi’s ABWR technology has satisfied the regulatory process in the UK, and has already been built to schedule previously, but it represents a huge upfront investment with a long period until a financial return. “While this is negative news for the nuclear sector in the UK, we do need to look at the broader perspective with new designs of advanced modular reactors being developed. These could meet the UK’s needs for new low-carbon baseline generation in a more affordable way. Smaller reactor units can reduce the financial challenges, while modular construction in factories using advanced manufacturing techniques can significantly reduce the overall costs of a new fleet of reactors.